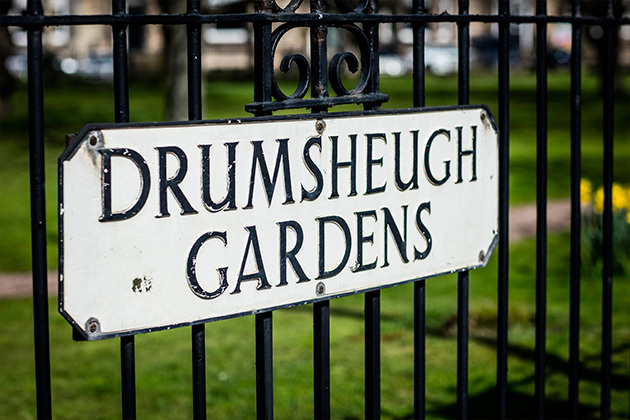 Drumsheugh Gardens are perfectly positioned to let you explore the history and culture of the city. 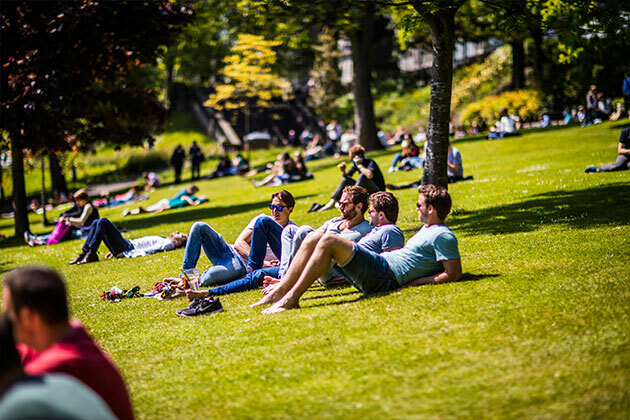 Drumsheugh Gardens is set in a Victorian mansion block synonymous with Edinburgh’s architecture. Behind the historic façade, the rooms are rich with period details such as cornices and open fireplaces. 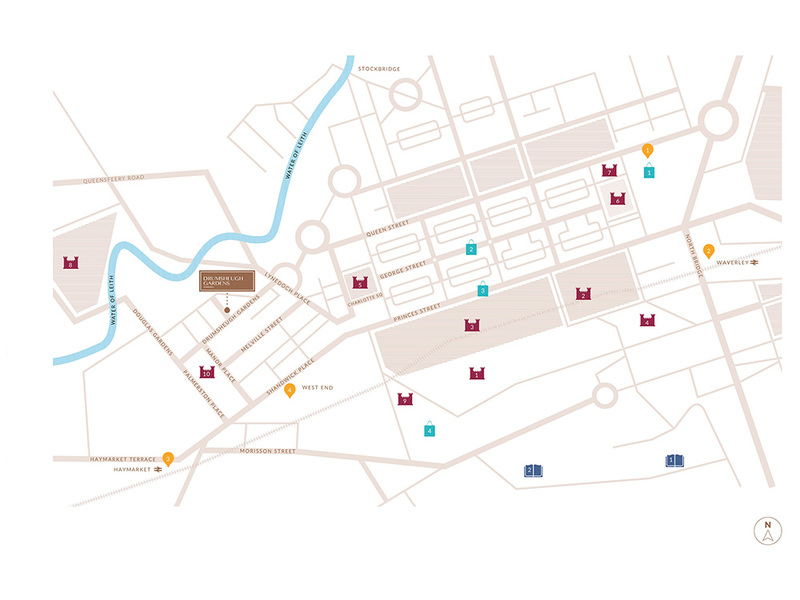 However, the properties have been reimagined to the highest specification with modern fittings throughout. This development offers the best of both worlds; the generous living spaces espoused by the Victorian working in harmony with modern design and craftsmanship. The development comprises twenty apartments set within five sympathetically converted townhouses, varying between one to four bedrooms. Two townhouses are served by a lift and all flats enjoy strong fenestration and light interiors and spacious rooms creating spaces that are bright and imposing whilst retaining privacy and intimacy. 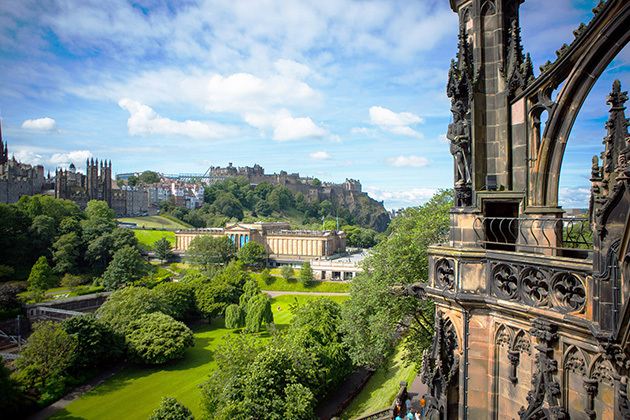 Edinburgh is a city with deep-rooted connections to world-leading arts, education and culture. 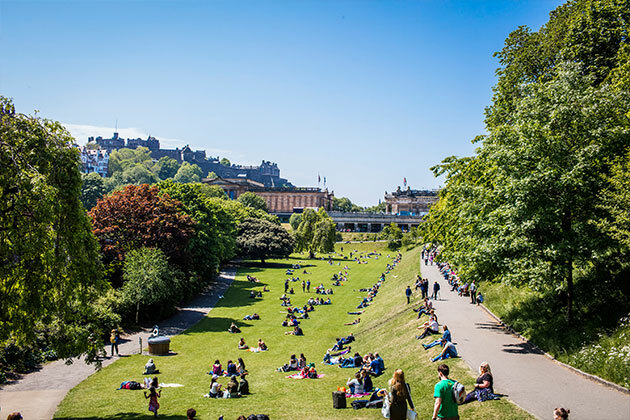 With its striking architecture and charming cobbled streets, this capital city has captured the imaginations of locals and visitors for centuries. 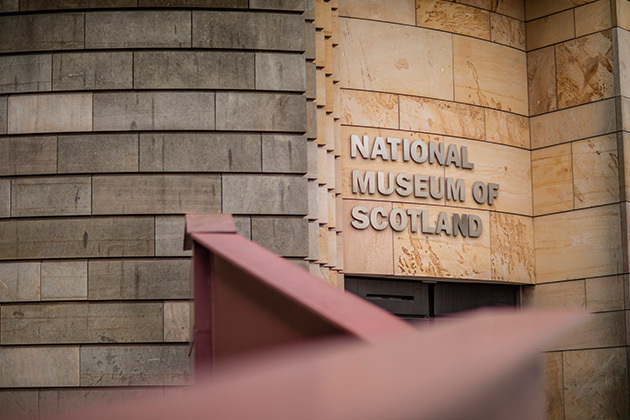 It proudly holds UNESCO World Heritage status, and its historic buildings are framed by the sprawling greenery of the Lothians. 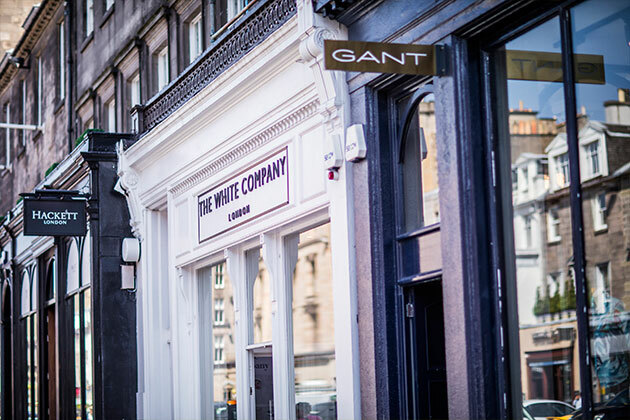 Take a stroll up Princes Street one of the main shopping streets and home to many high street brands. 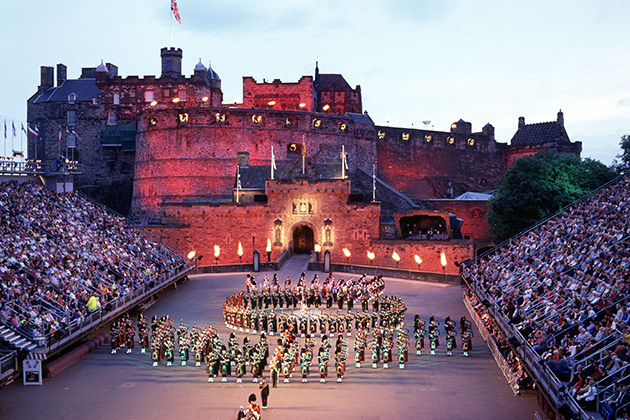 Enjoy one of the 12 festivals that grace the calendar of The Edinburgh Festival, encompassing performing arts, science and literature as well as celebrating Scotland’s many cultures. * please note that these dates are based on the information supplied by edinburghfestivalcity.com for 2016. Square and Crescent is a residential developer with a primary focus on the acquisition, development and refurbishment of prime Georgian and Victorian properties and the creation of spectacular new build apartments within their grounds. 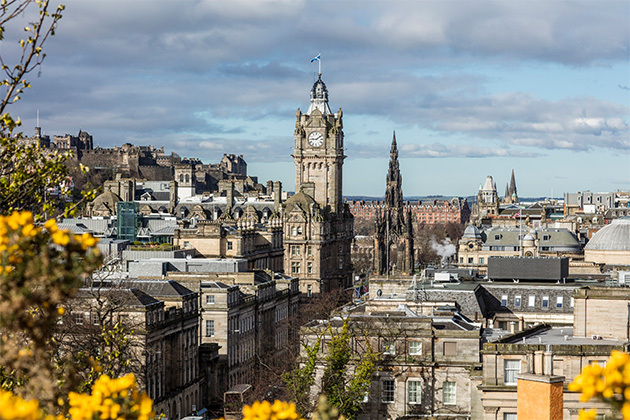 Operating with the Edinburgh’s City Centre, a UNESCO World Heritage Site, the Directors have a combined experience of 35 years in delivering successful residential projects. Specialising in the conversion of commercial buildings back into luxury residential dwellings and developing unique new build apartments, Square and Crescent has developed a strong track record and trusted reputation for professionalism. Morgan McDonnell are a multi award-winning Architecture and Interior Design practice based in Edinburgh. They have a wealth of experience having worked on many residential projects throughout Scotland over the past 20 years, always devising innovative, rational designs with a desire to bring invention and delight to the solution. Many of their projects have involved the reuse of Listed Buildings where the challenges lie between preserving the Architectural integrity of the buildings and creating interesting, well designed contemporary homes. The spirit and essence of their work always focuses on the repair, reinstatement and redevelopment of the Architecture so that both history and vision work hand in hand. This development is now sold out.